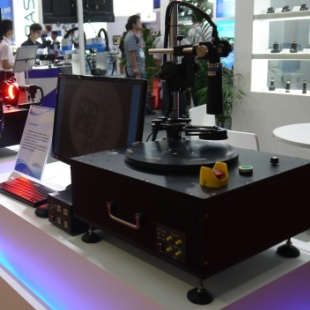 The MIC AOIThe MIC AOI line of automated optical inspection and laser micro machining microscopes meets the demands of modern manufacturing in the LCD, LED, OLED and semiconductor industries. 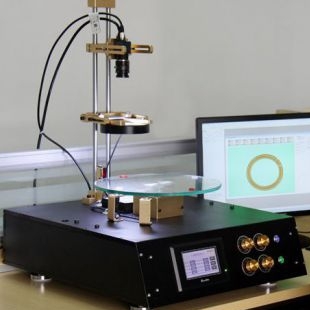 Each MIC AOI is designed and built to exceed a customer’s application requirements in terms of image quality, system stability, reliability and speed. 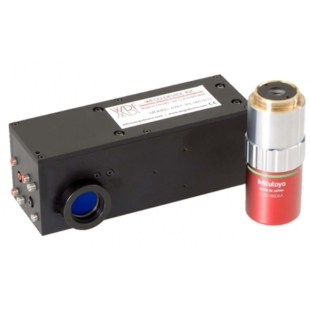 WDI’s MIC AOI is a proven system and is currently used by many major manufacturers within the flat panel display, semiconductor and electronics industry for both defect review and inspection as well as laser repair, trimming and dicing.Designed for IndustryRegardless of the specific configuration all MIC AOI microscopes include features suited for in line manufacturing. 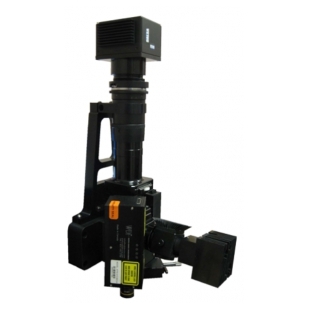 All systems are made from sturdy materials ensuring mechanical stability yet feature a compact lightweight design for optimal performance. 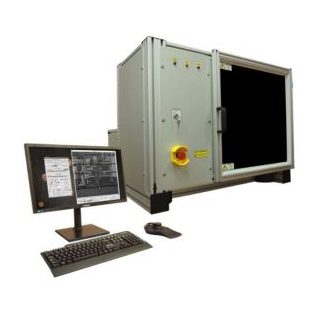 Designed for both static and high speed scanning applications each system can be made fully autonomous in terms of focus, illumination and lens selection. All MIC AOIs offer exceptional image quality and optical design and can support image sensors up to 1” in size. 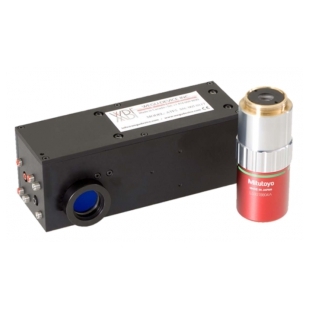 Finally, all MIC AOIs are Class 10 cleanroom compliant and meet SEMI standards.Tailored to the ApplicationEach MIC AOI is configured with internal optics and components to meet specific application requirements. 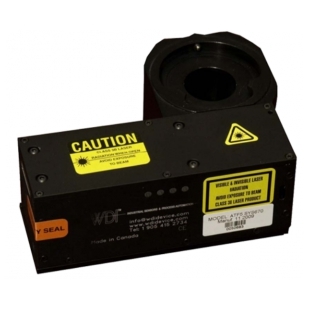 A choice of WDI Autofocus Sensor (ATF) ensures the system maintains focus whether it is in motion or static, regardless of surface type. 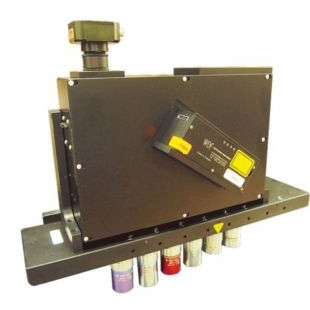 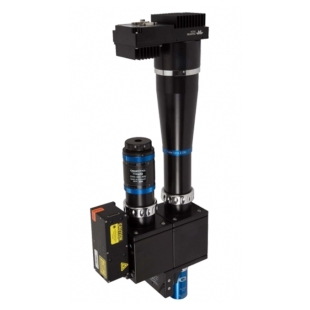 A variety of integrated LED illumination options including standard LED, 4 colour LED, High Power LED or Xenon LED Hybrid ensure that image quality is maintained.The high precision integrated “Z Power Stage” (ZPS) ensures automatic, accurate focusing of the microscope regardless of the payload. 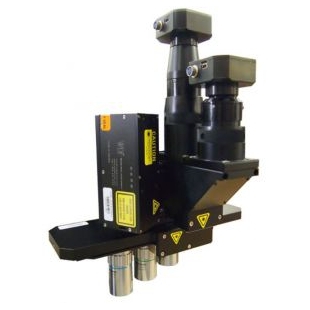 Each MIC AOI can be customized with a 4, 6 or 8 positio encoded Linear Lens Changer (LLC) which ensures fast and accurate objective lens switching. For laser repair, trimming and dicing applications the MIC AOI can also be configured with a laser port and internal optics to allow 2, 3 or 4 laser wavelengths.Easily IntegratedAll components of the MIC AOI are easily combined and use minimal cabling. 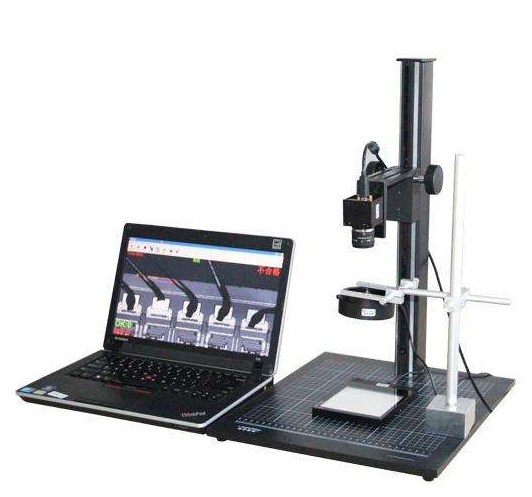 Furthermore, a single Multifunction Controller MFC is able to control and operate each component, making operation and integration of the final system simple.